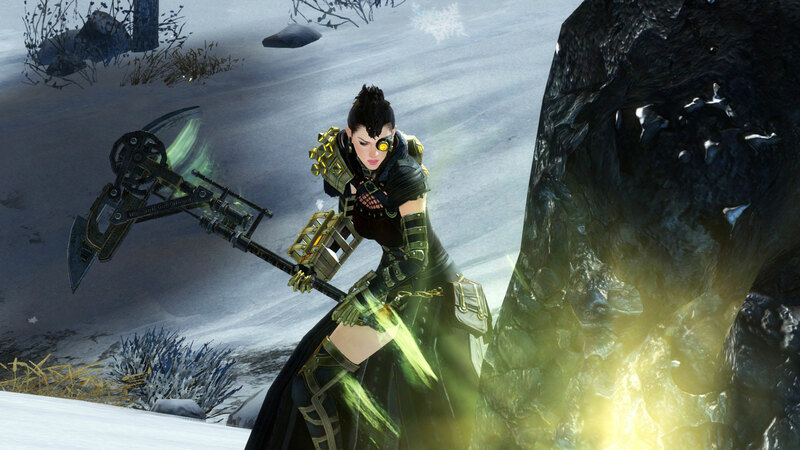 RPG TITLES » Guild Wars 2 » Guild Wars 2 New Watchwork Mining Pick and More in the Gem Store! 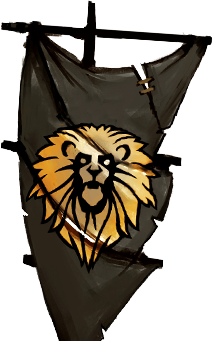 A new week means new, innovative items in stock at the Black Lion Trading Company! Mine to your heart’s content with the new, infinite Watchwork Mining Pick, or look your best with the new Mask of the Silent. Read on to learn more! A recent breakthrough in mining technology has let us make a new infinite mining pick. This self-repairing pick has a chance to add a Watchwork Sprocket to the rewards when used to mine ore veins! 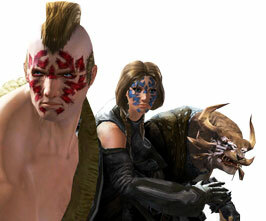 Complete your look with the fierce Mask of the Silent face paint design! 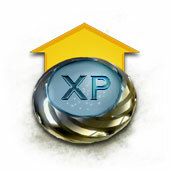 As a reminder: To show our support for all the heroes battling in the Mists, we’ve permanently reduced the price of WXP Boosters just 135 gems per booster. Grab five for the bundle price of just 495 gems! 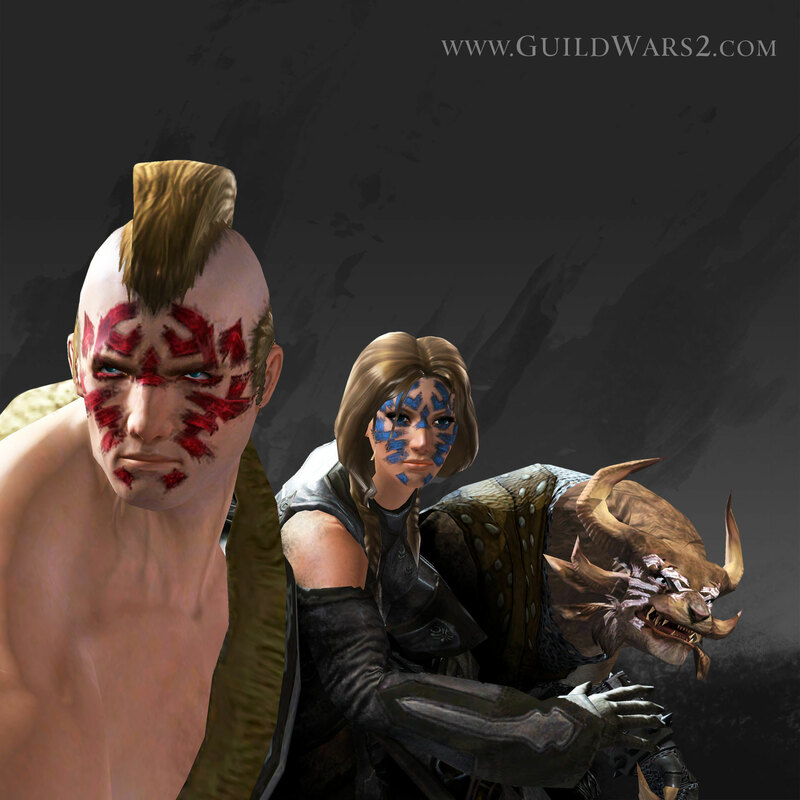 Guild Wars 2 Musical Lute and Bobblehead Laboratory in the Gem Store! Tagged Mining, More, Pick, Store, Wars, Watchwork, ‘Guild.